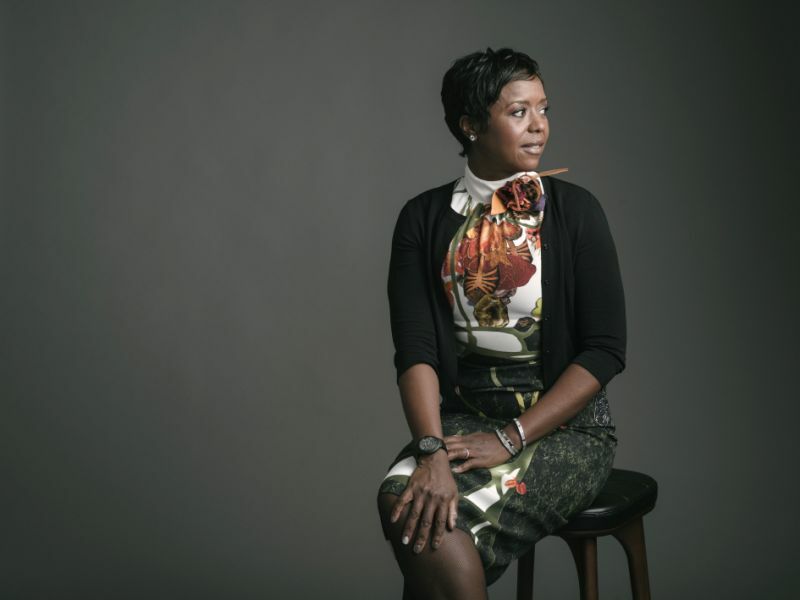 Mellody Hobson, president of Chicago-based investment firm Ariel Investments, will be moving into a role as Starbucks’s vice chair following Executive Chairman Howard Schultz‘s departure on June 26. Throughout her career, Hobson has made financial literacy and community outreach a priority. Currently, she serves as chair on the board of directors of The Economic Club of Chicago, as well as chair of After School Matters, a Chicago nonprofit that provides teens with out-of-school time programs.